your local Sutton Coldfield dental practice. 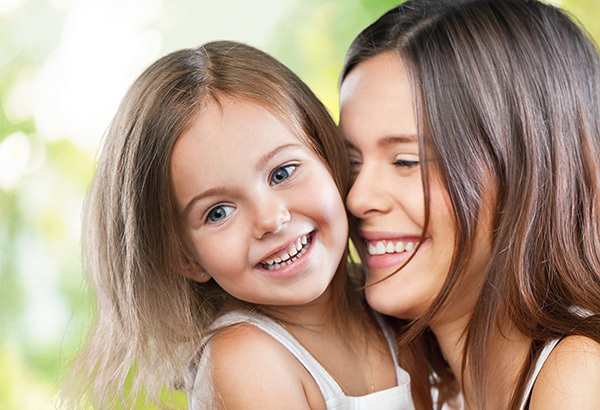 Sutton Dental Care is a long established practice offering the highest standards of dental care. 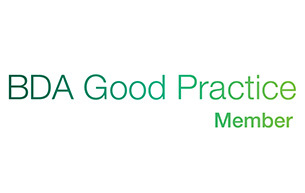 We are recognised as one of Sutton Coldfield’s and Birmingham’s leading dental practices offering private dental care. Alongside our general dental services we also offer cosmetic dentistry, implants, orthodontics, sedation for nervous patients and emergency dental care including out of hours emergency dental cover. 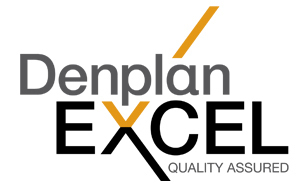 In recognition of our high standard of dental care and expertise of our dentists, we have been awarded Denplan Excel and BDA Good Practice accreditation. Our highly dedicated team would be delighted to discuss your dental health. Our team of skilled cosmetic dentists would be delighted to discuss your treatment. Our professional Implant Team would be delighted to discuss your treatment. © Copyright 2018 - Sutton Dental Care. Website updated 12th March 2018.